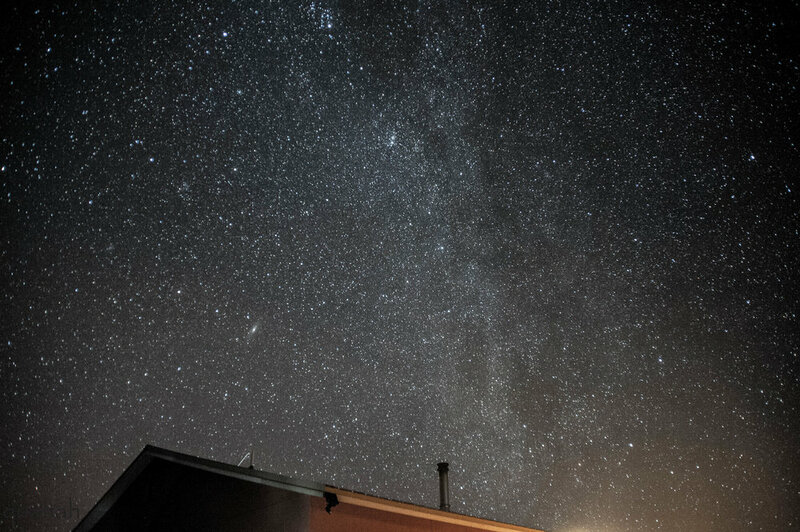 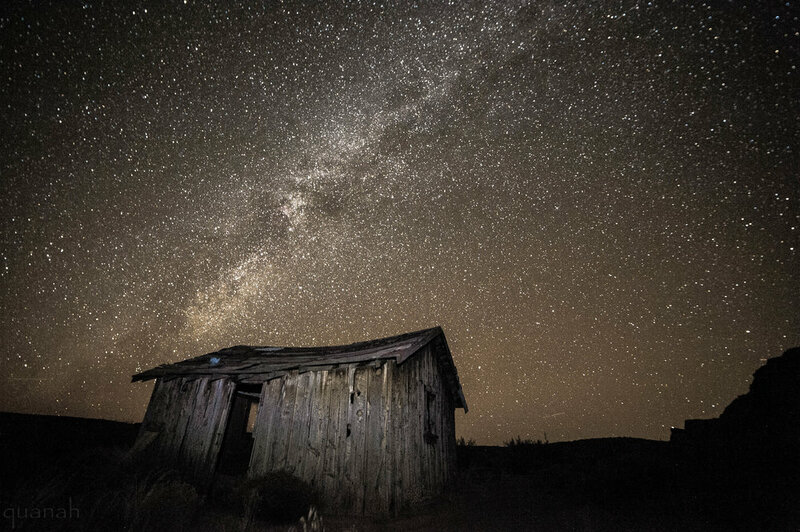 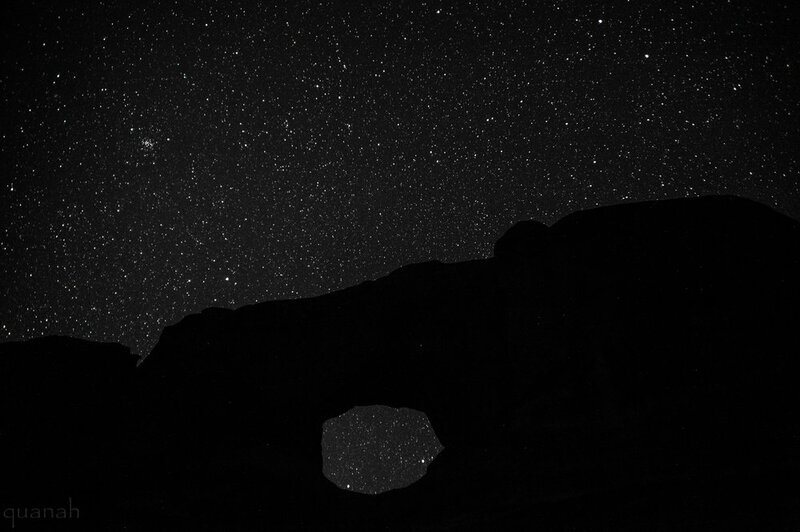 I became interested in photography because I wanted to capture stars in the night sky on a photograph. 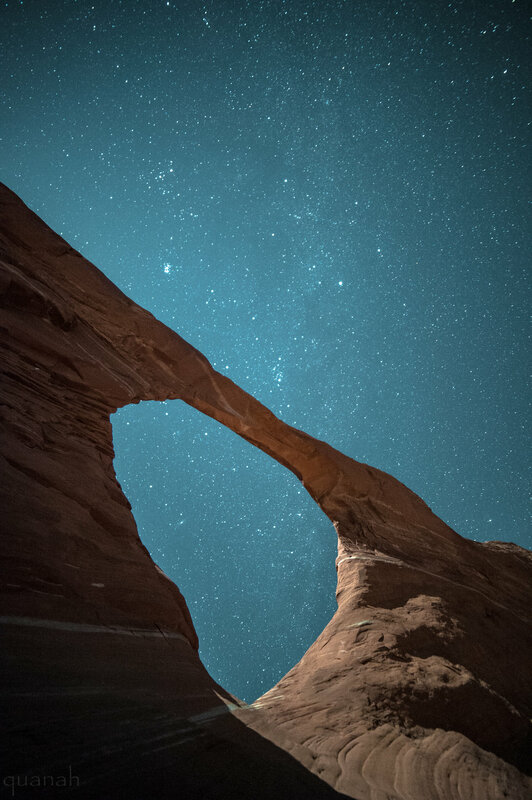 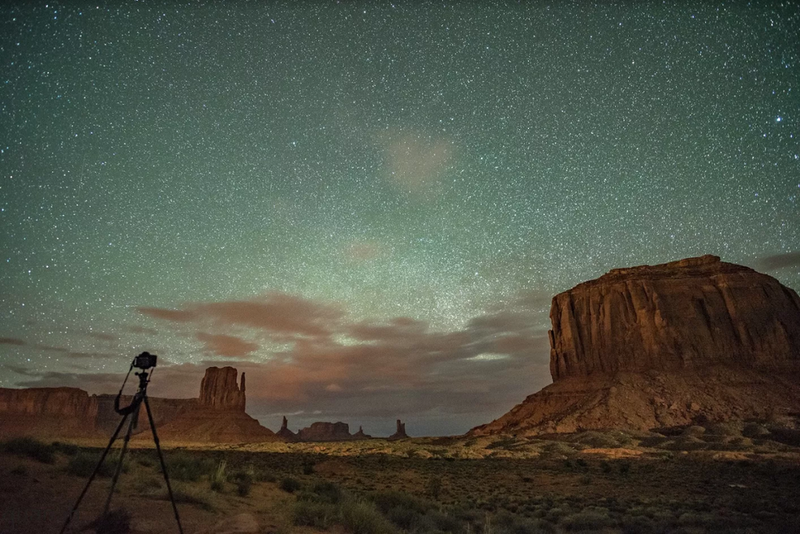 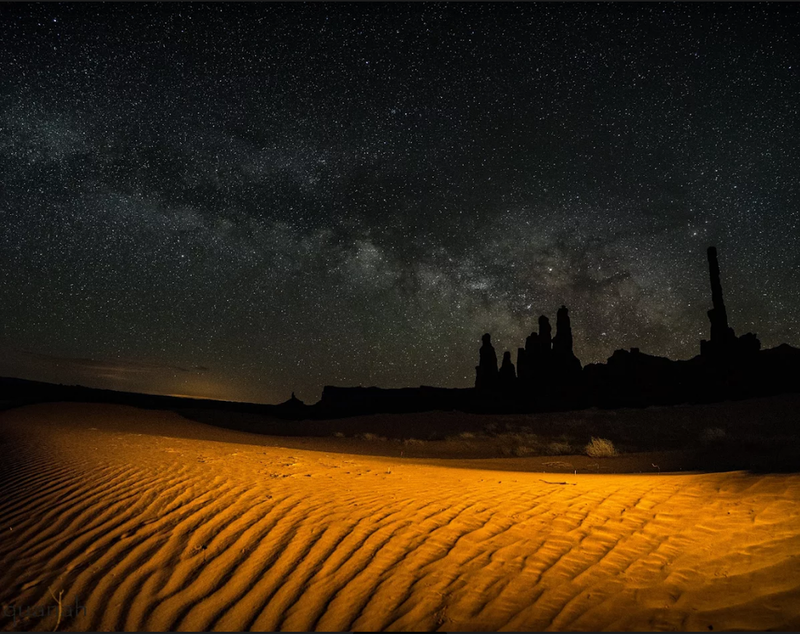 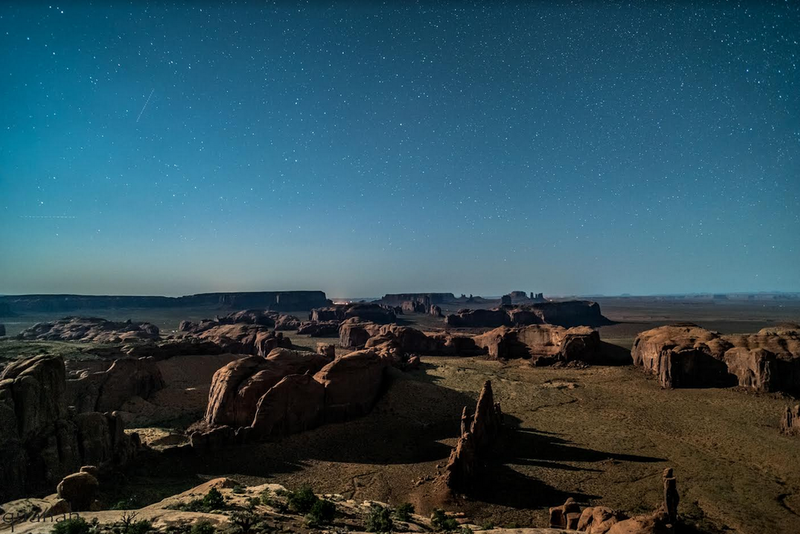 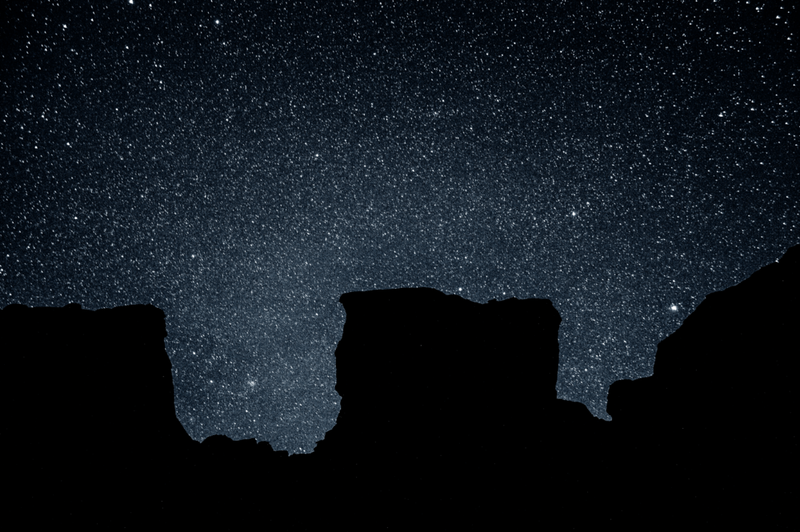 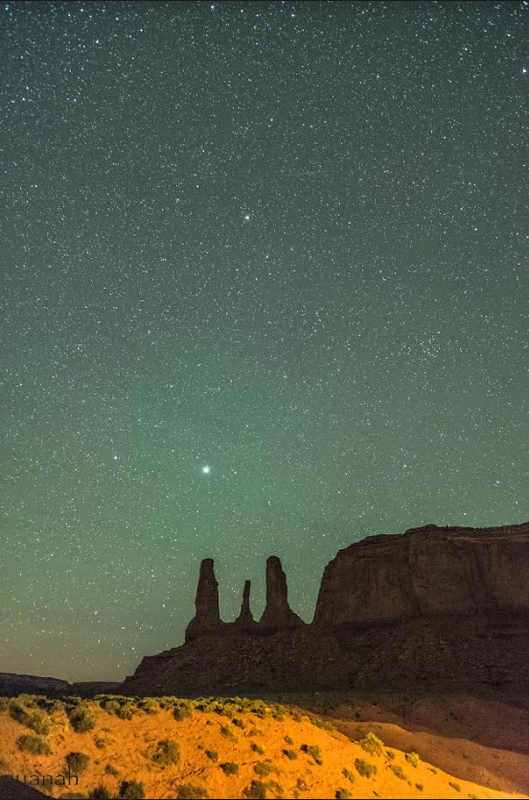 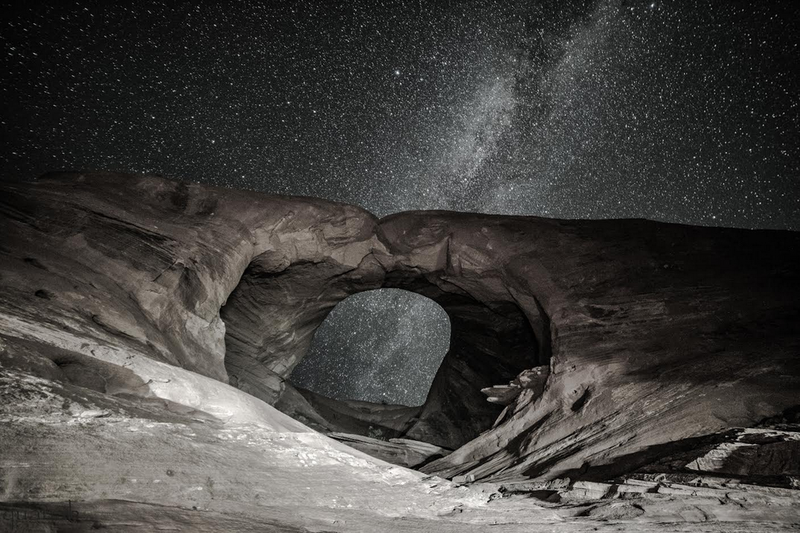 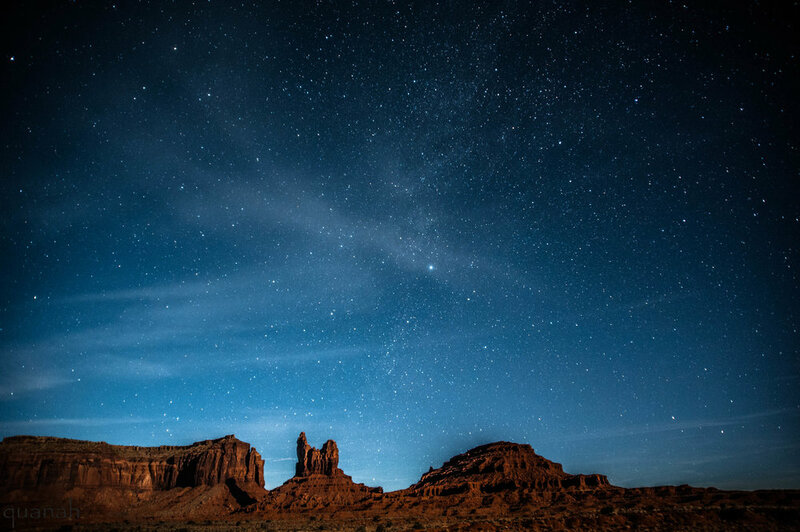 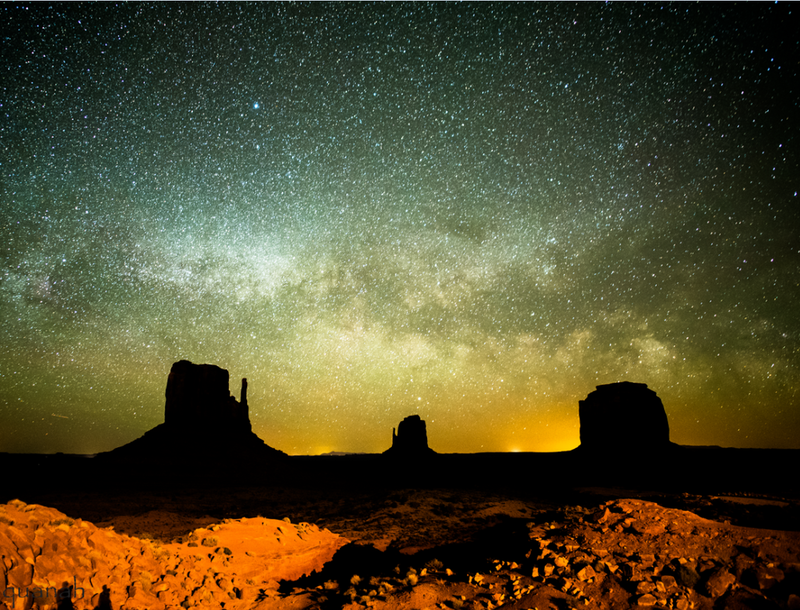 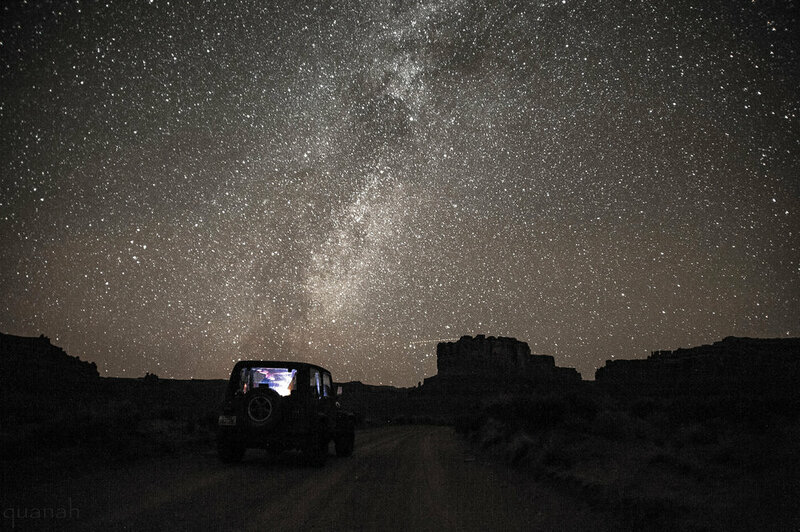 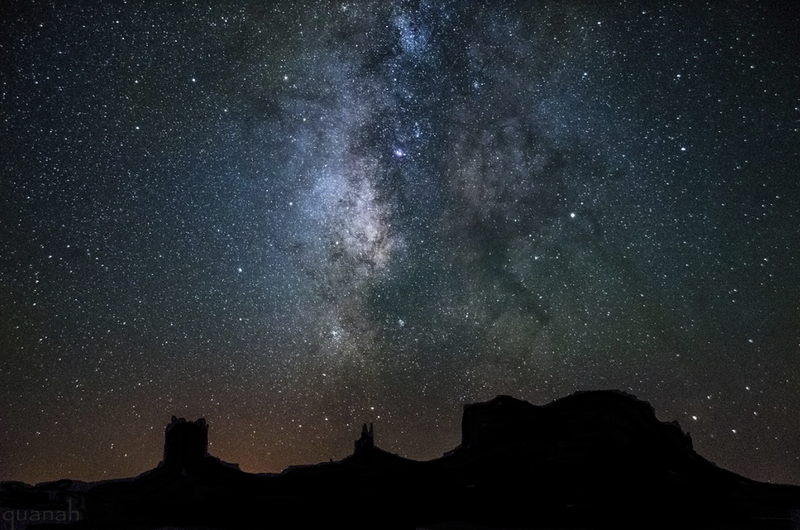 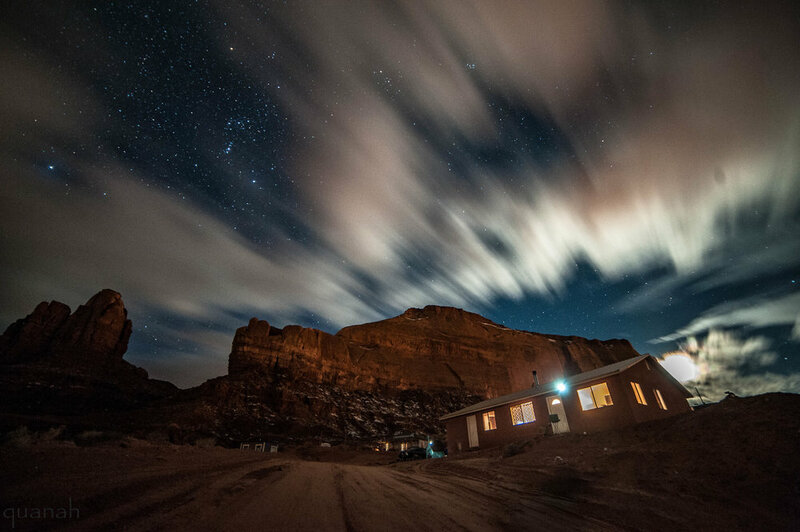 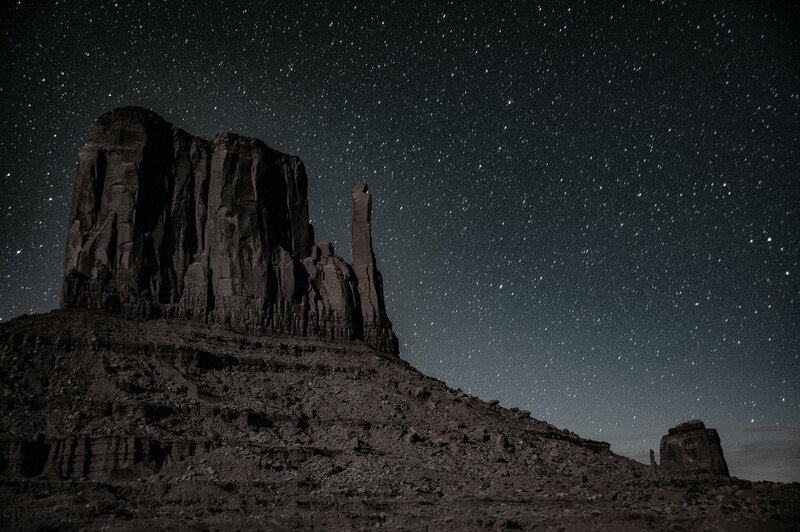 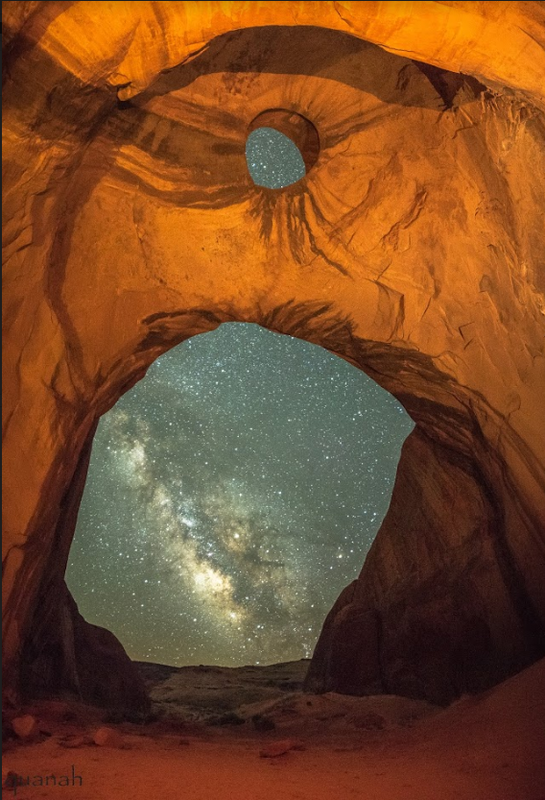 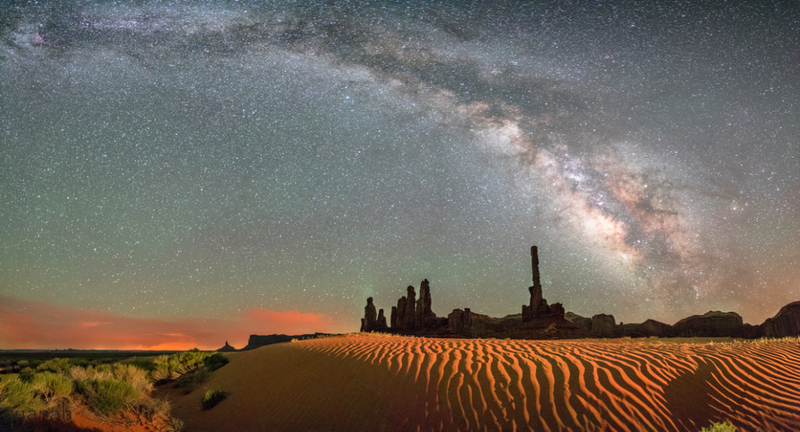 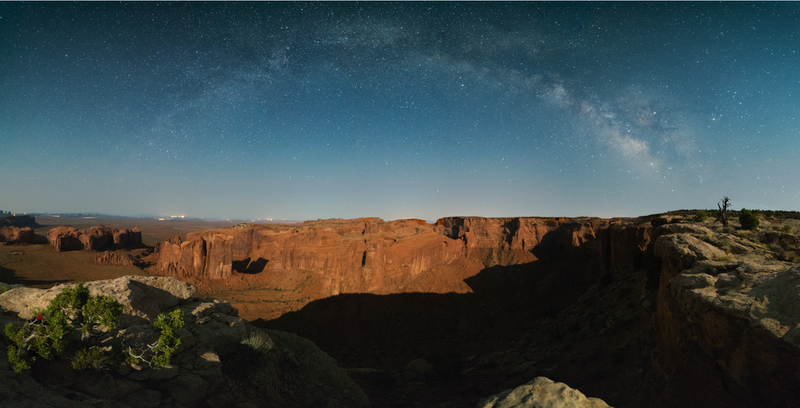 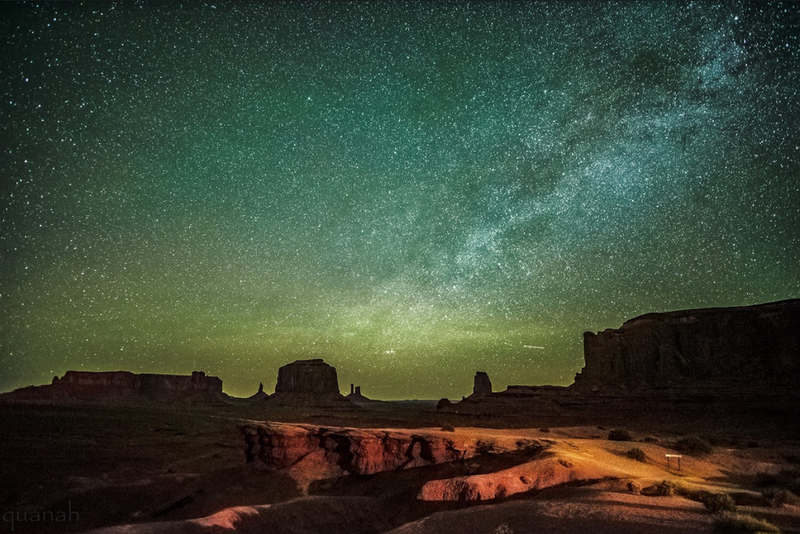 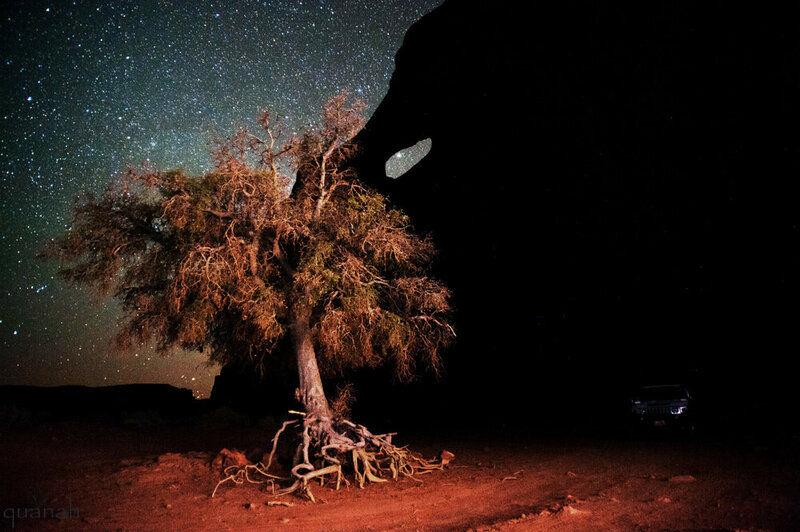 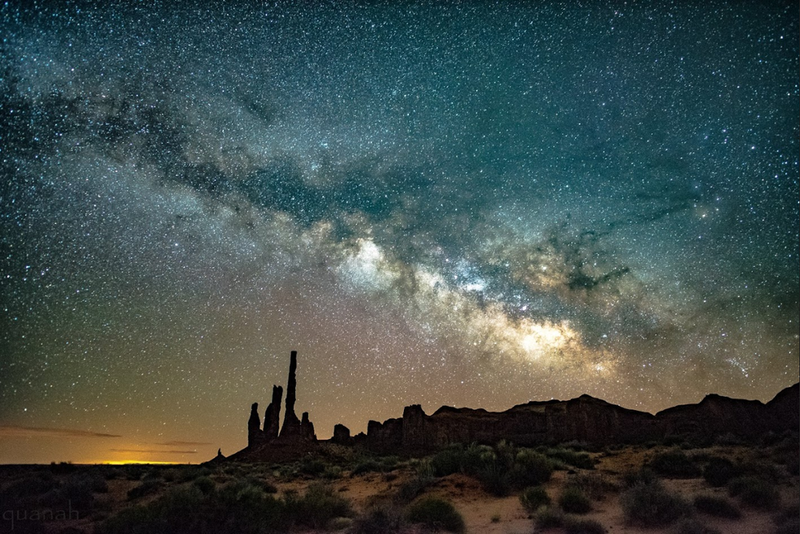 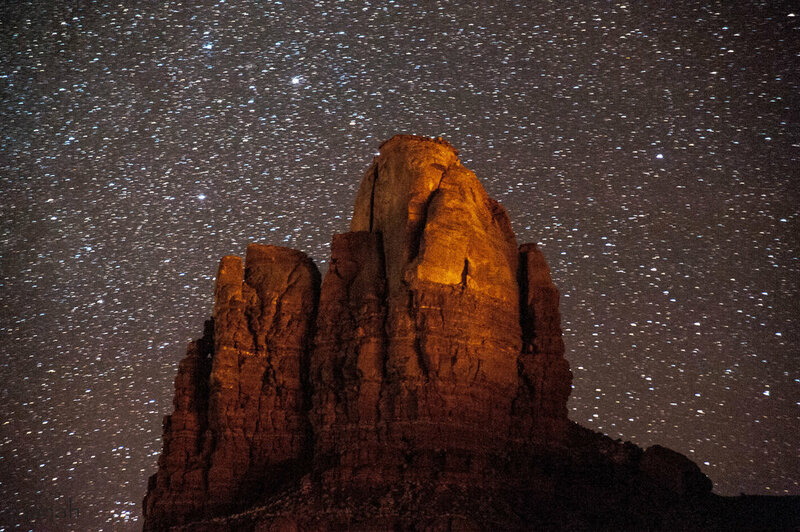 I live in Monument Valley and the night sky IS AMAZING. 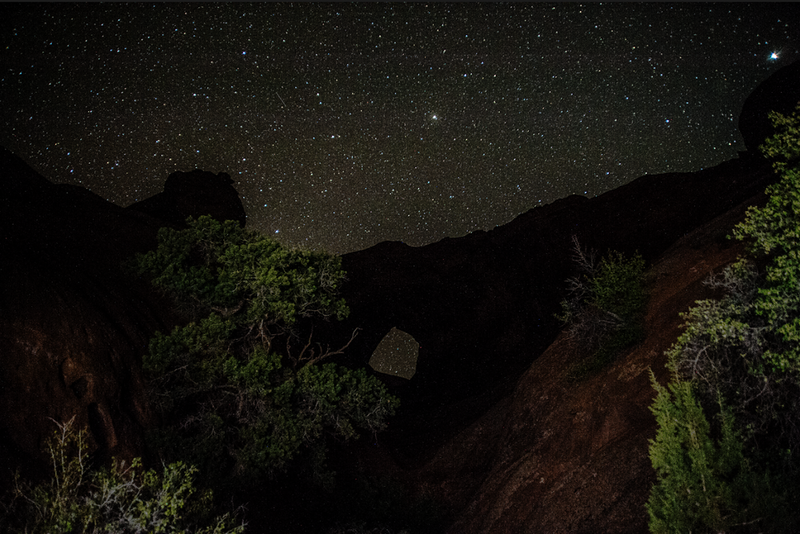 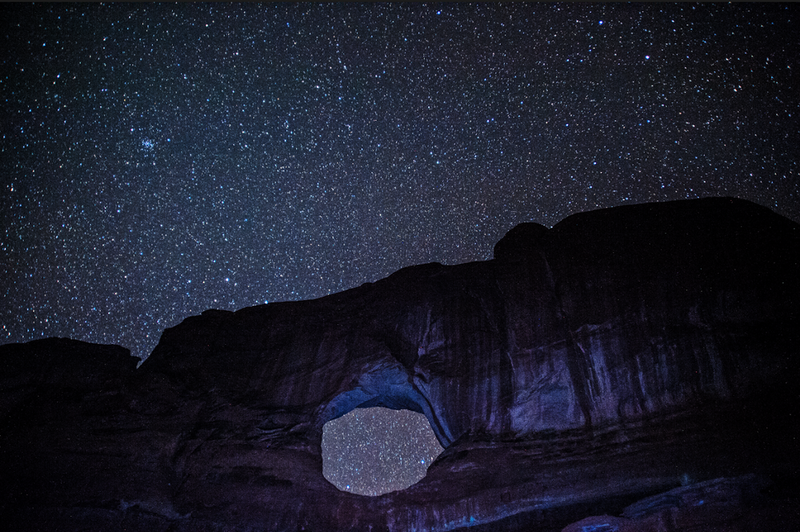 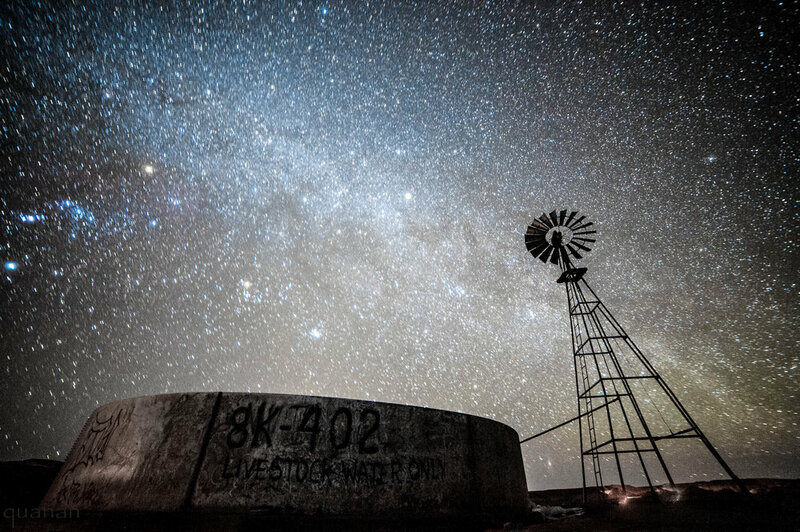 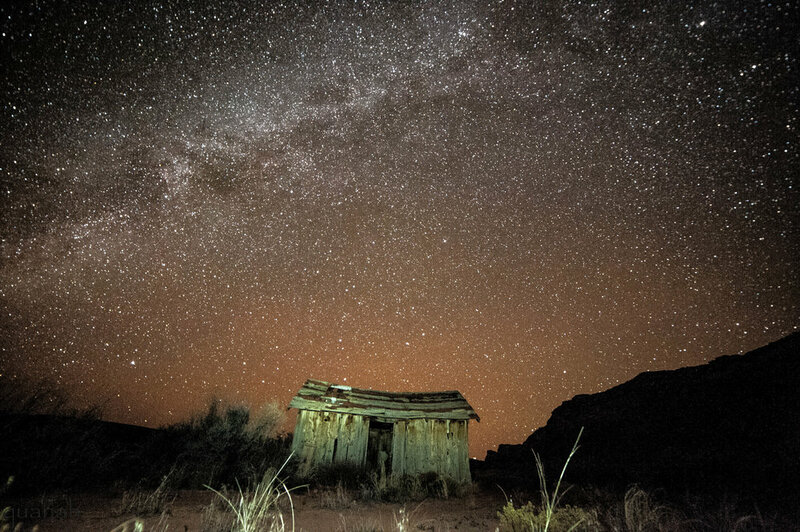 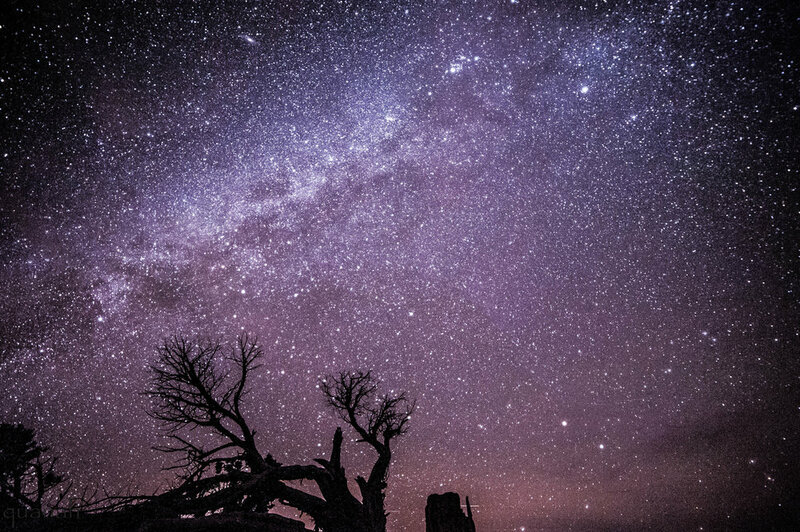 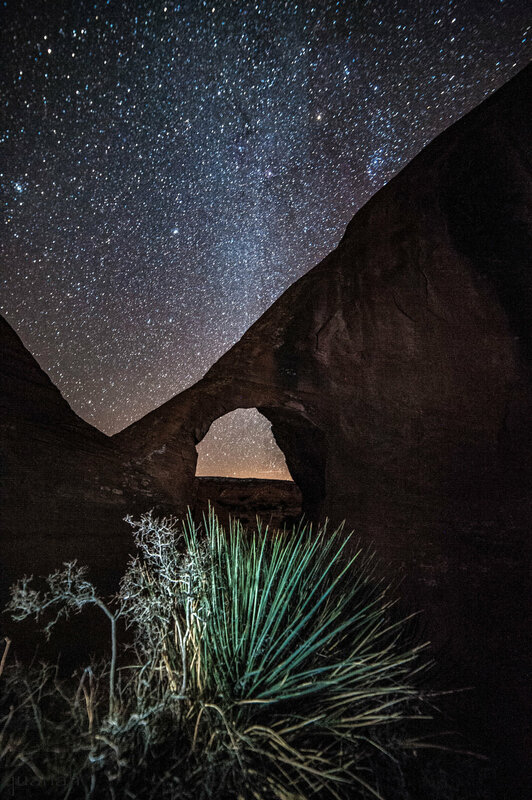 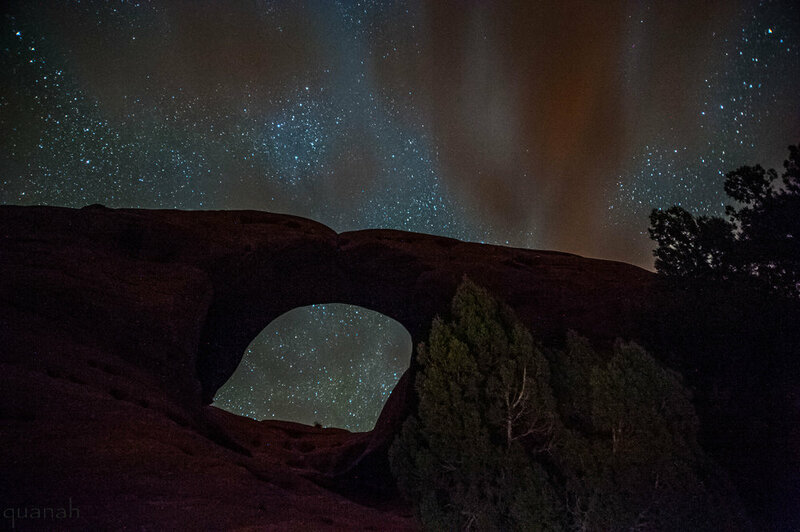 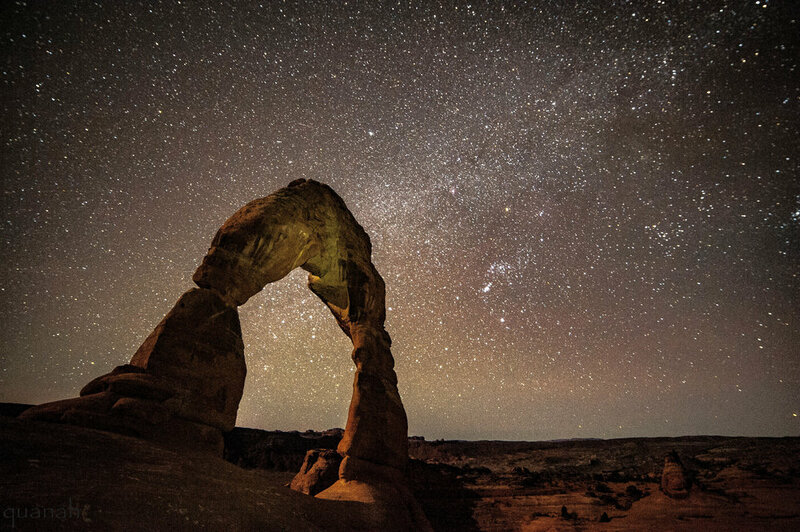 The southwest is truly amazing at night. 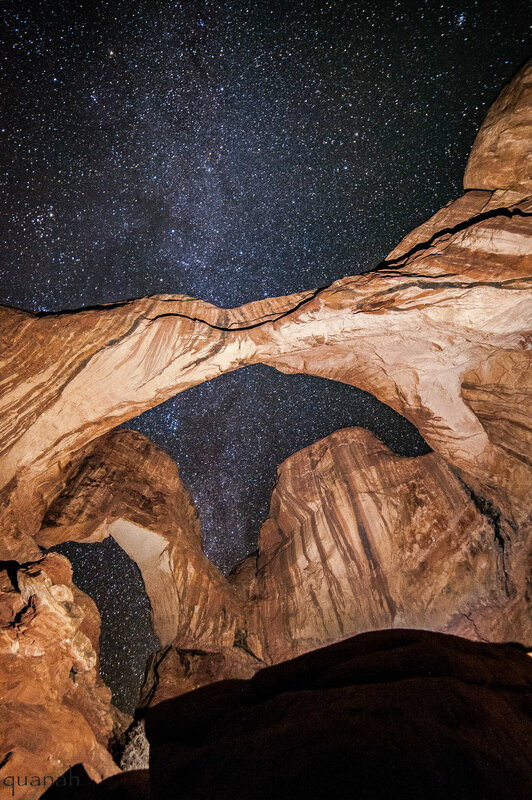 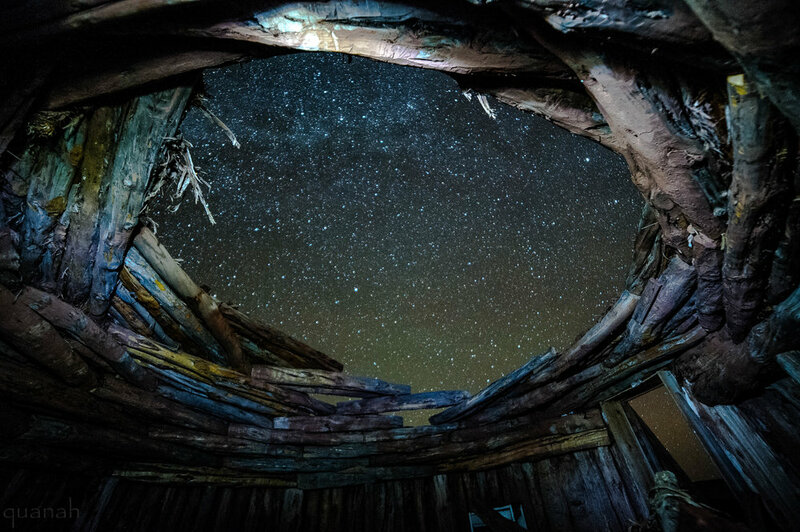 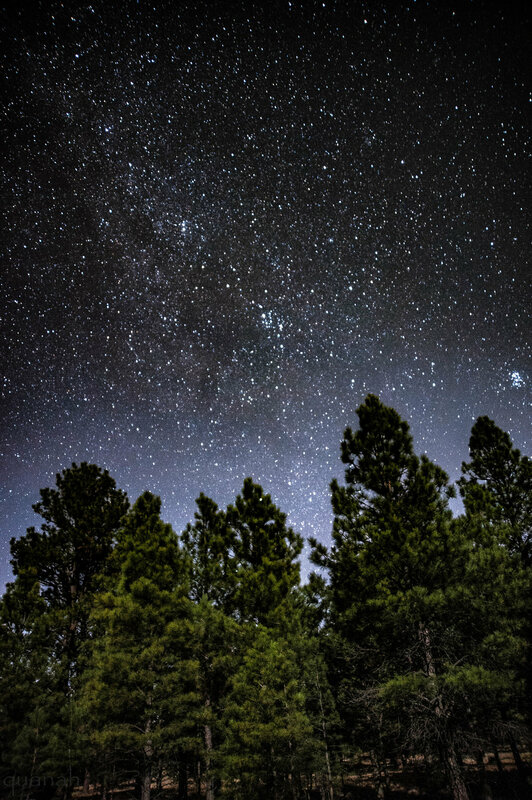 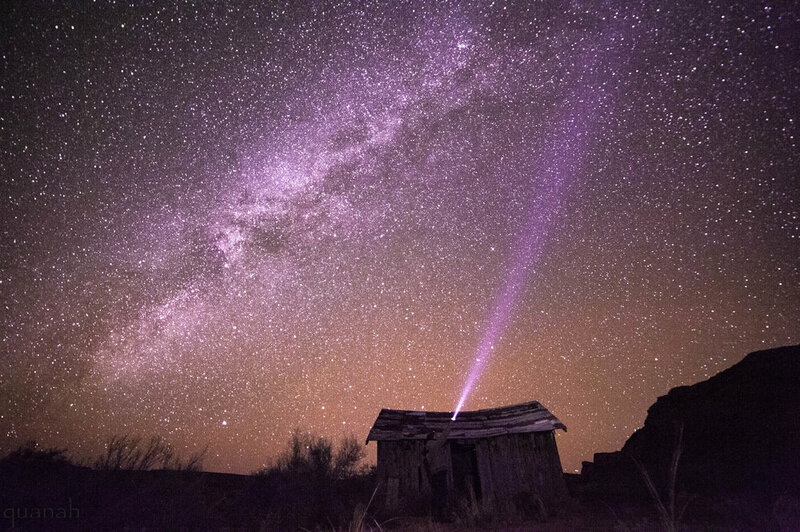 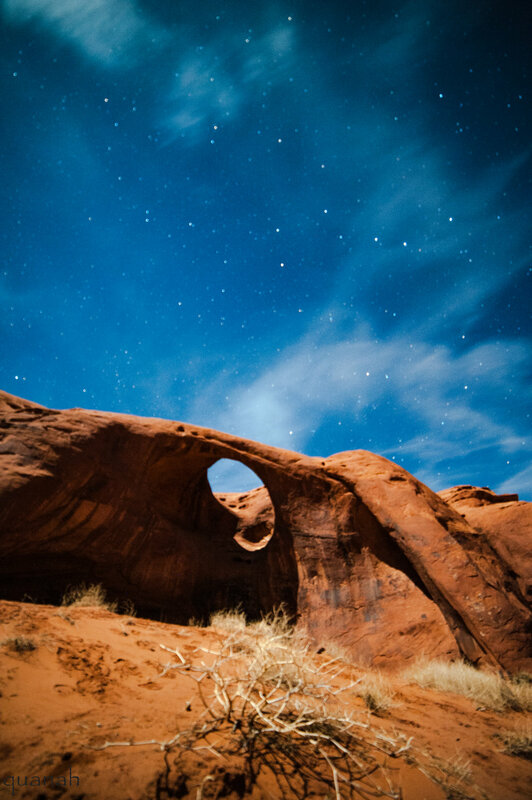 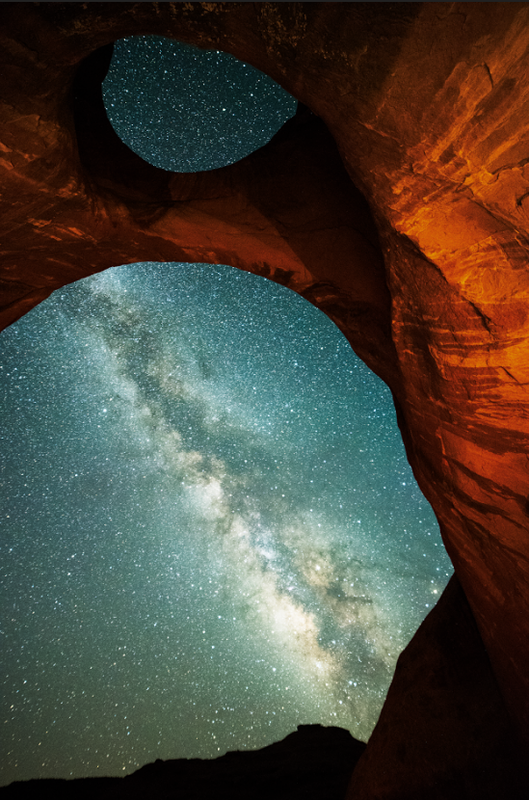 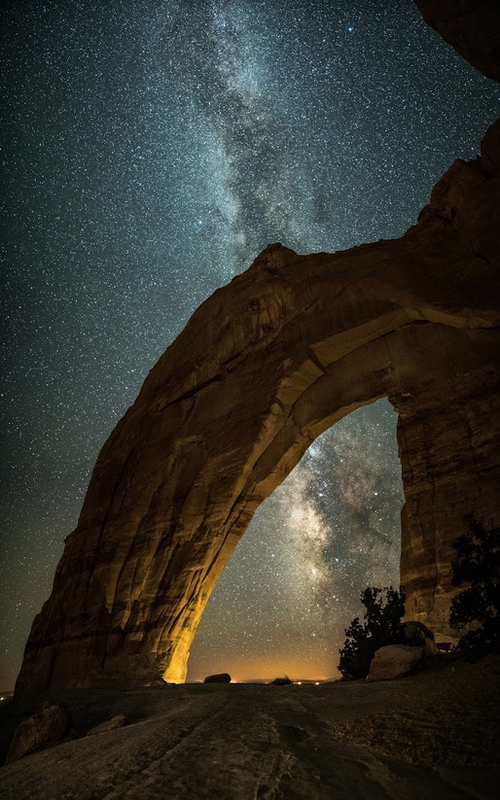 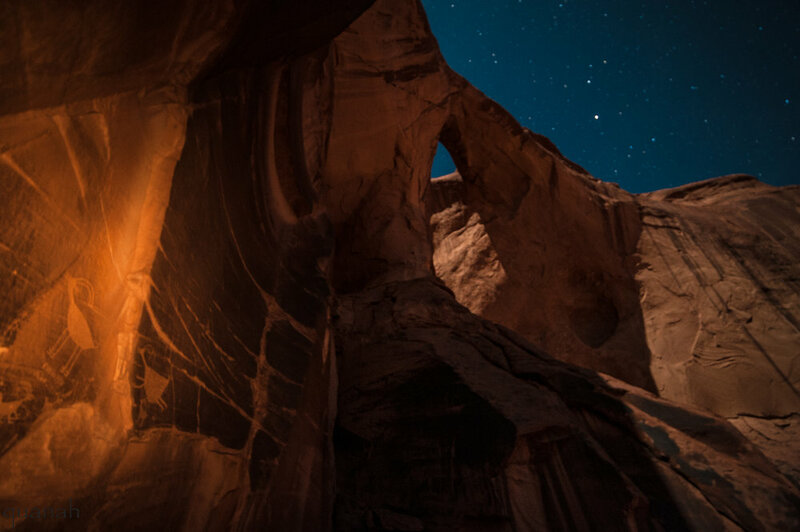 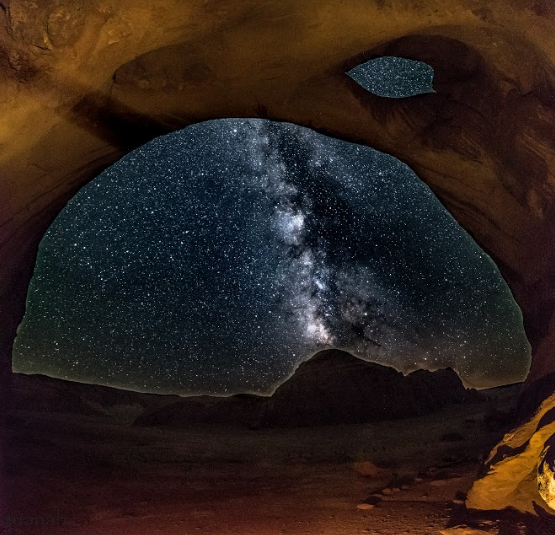 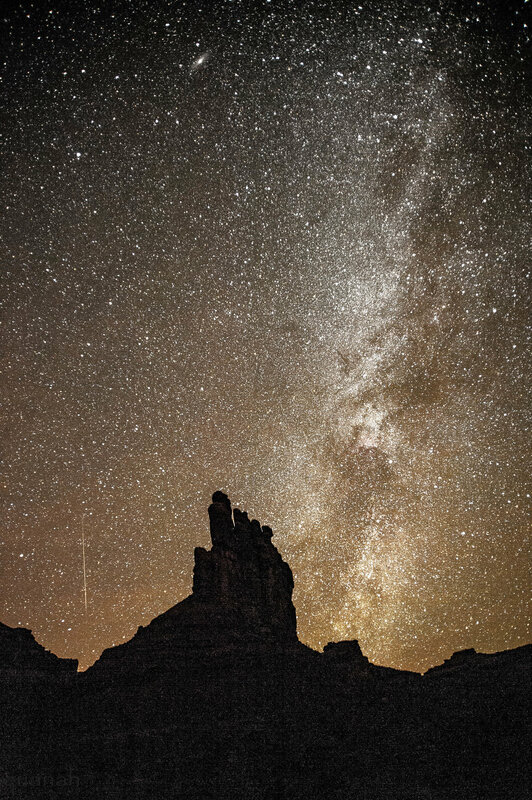 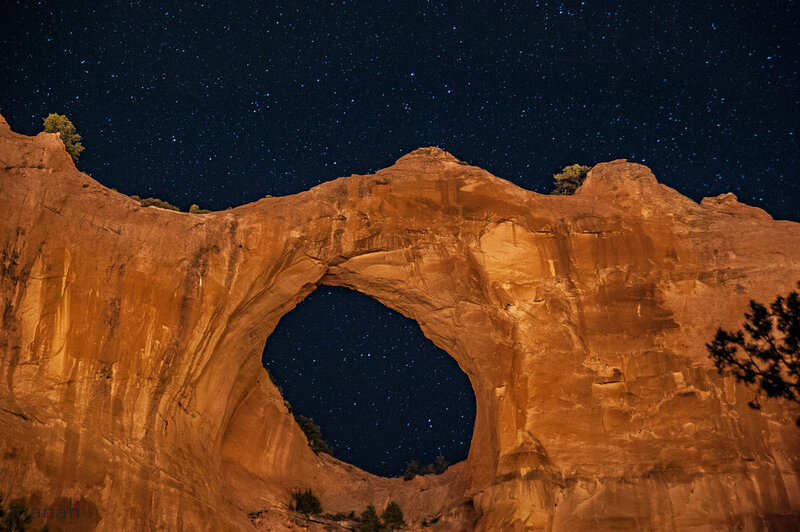 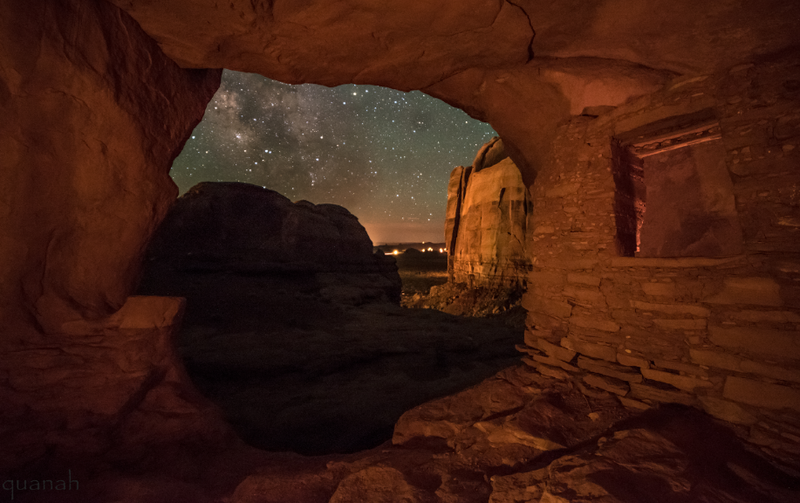 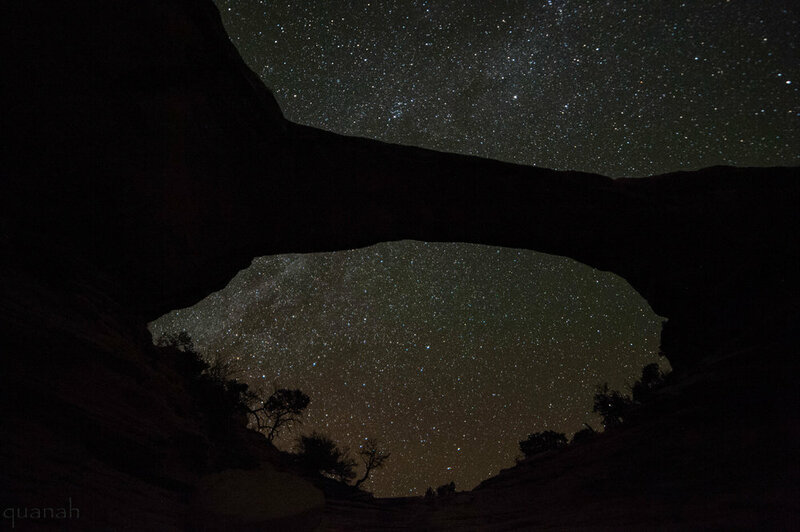 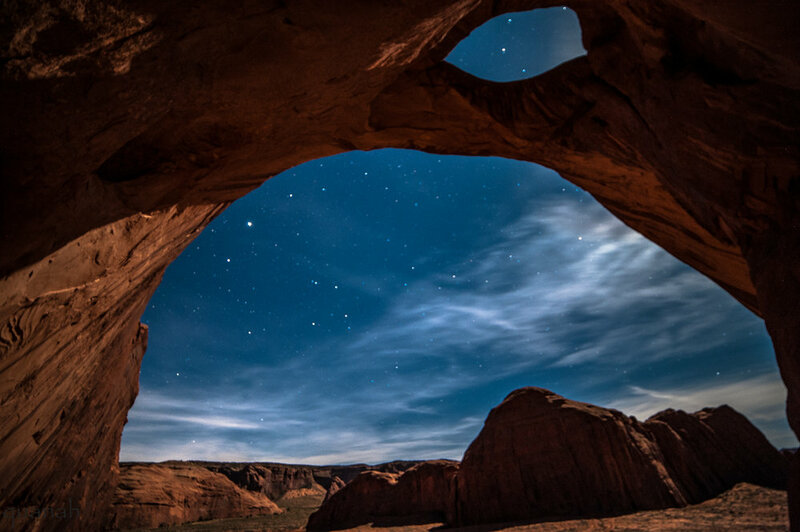 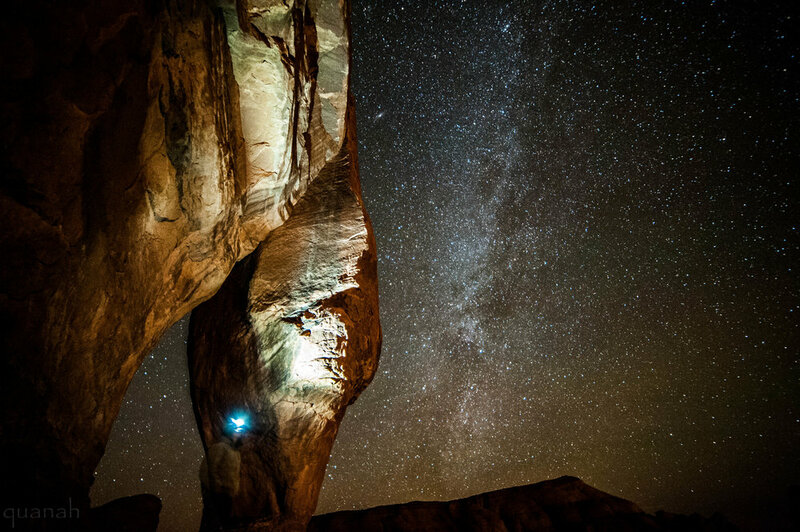 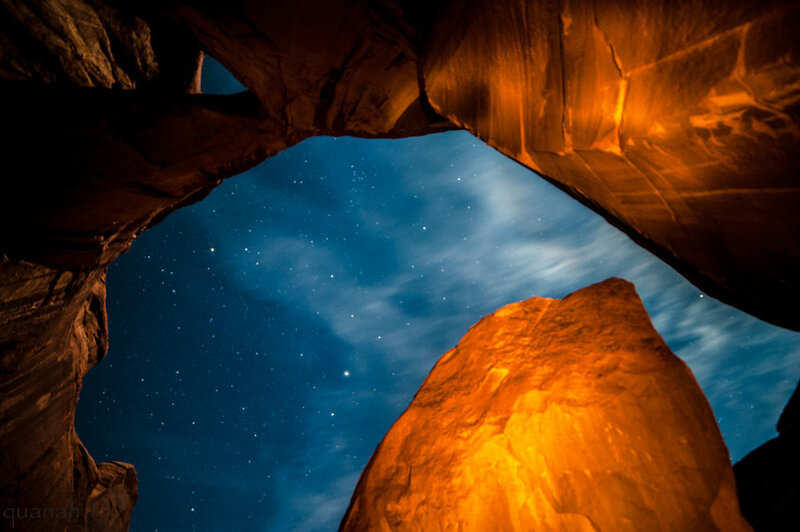 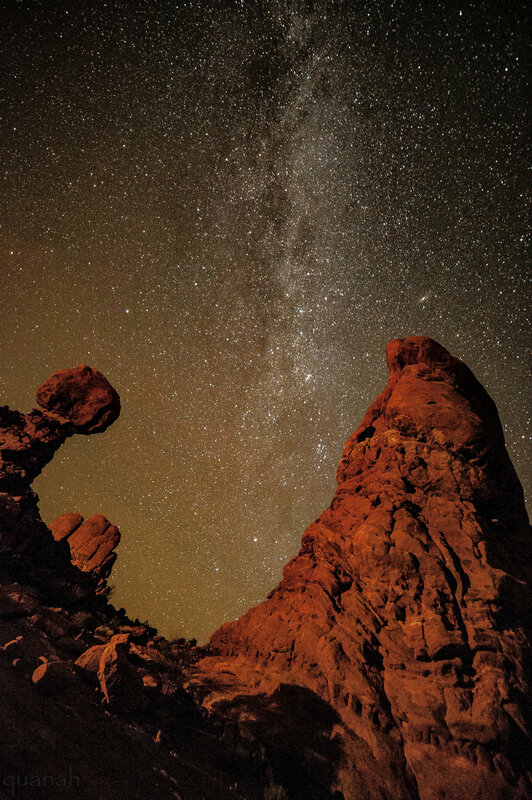 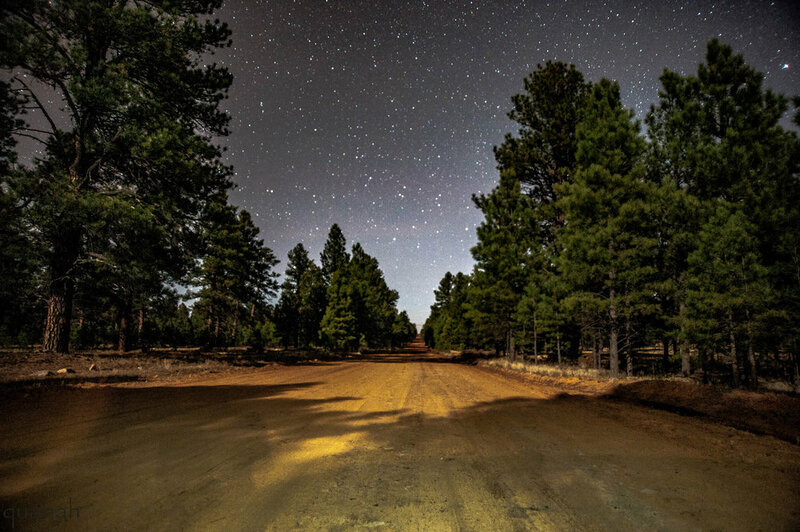 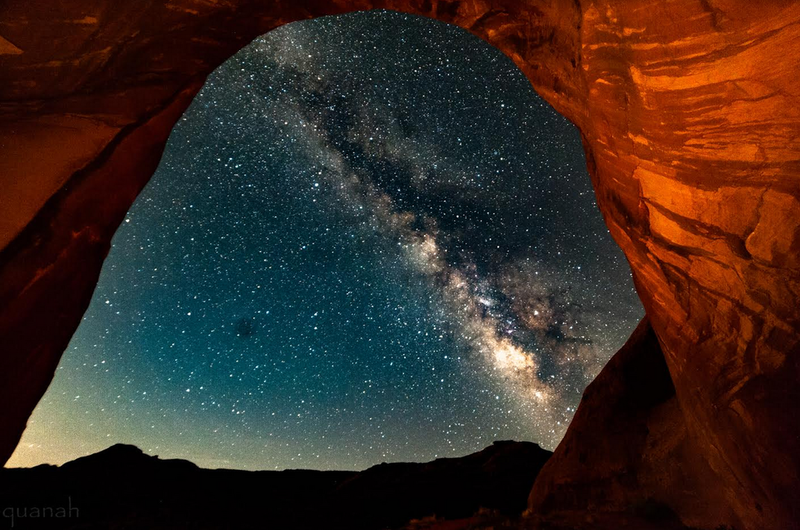 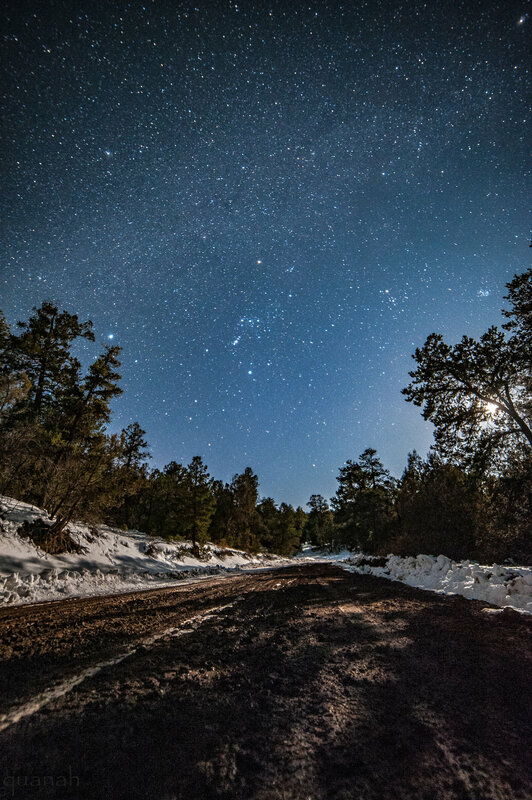 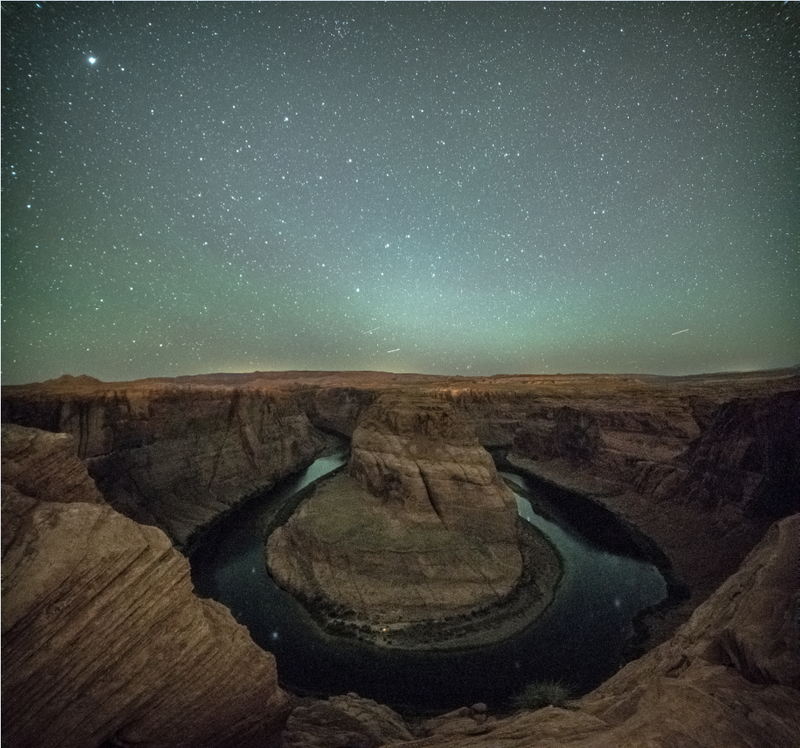 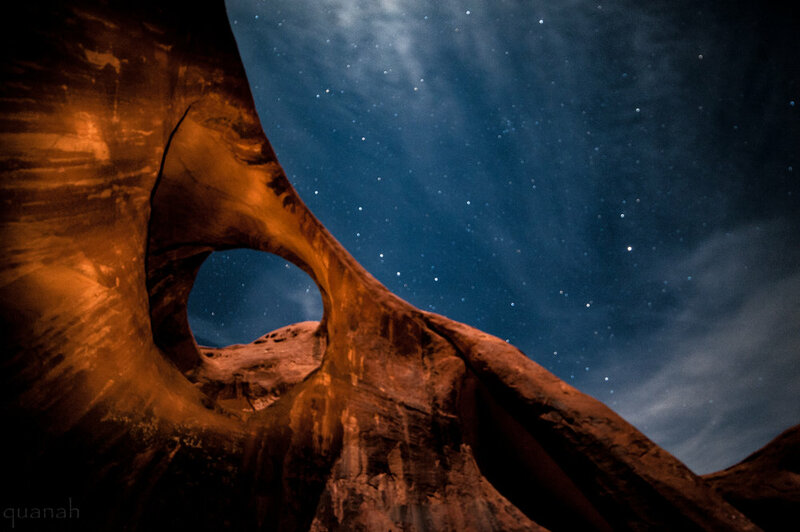 Arizona, Utah, New Mexico, Colorado, with landscape, night photography, astrophotography and night hiking!